Dogs and children—they get us every time. Or do they? All babies may be adorable, but not all children are cute. The personalities of some are lackluster; the cuteness of others contrived. It’s different with dogs. They don’t have to be cute, in the classic sense. But they pique our interest. Even people who don’t want dogs, or who don’t like dogs, like to look at dogs. We find them compelling. To find out why this is, and why dogs work in advertising, Blitz spoke to University of British Columbia Professor of Psychology and renowned dog expert Stanley Coren. Dr. Coren is host of the Life Network’s Good Dog!, and the best-selling author of 17 books, including Why We Love the Dogs We Do, The Intelligence of Dogs, and How to Speak Dog. 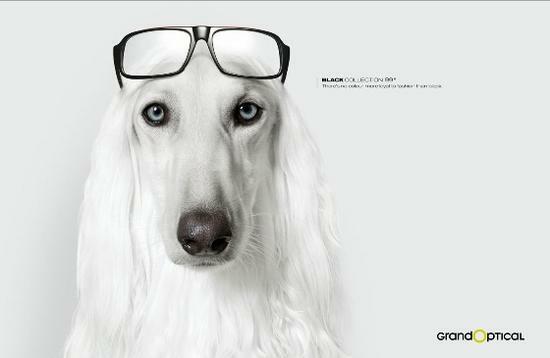 Blitz What is the psychological appeal of dogs in advertising? Stanley Coren The same thing that’s appealing about children. Dogs have been designed, by us through breeding, to appeal to us through their juvenile characteristics. They have the push nose and big eyes the way children do, and the response to that—our desire to take care of them, is wired into us. The dogs that produce that response most strongly are those that have broad faces, long ears—as opposed to prick ears, and a ‘stop’ on the muzzle—where the muzzle takes a sharp upturn to the forehead. So the dogs that would most appeal are Beagles, retrievers, spaniels etc—not Rottweilers. B And the use of dogs in visual communications makes the message more appealing? SC There’s some scientific evidence of that. One study that looked at the acceptance value by people of products, found that introducing a visual of a dog in TV ads produced a 7% increase in acceptance of the product. It made no difference what the product was. Freud noted that the presence of dogs in his office made kids feel safe, and kept his Chow Chow in his office when he was seeing children. B So people instinctively respond positively to dogs, as opposed to reacting with fear. SC Fear is cultural or learned. And dogs are not wild animals. Man created dog. I don’t necessary agree with the DNA evidence that says that dogs have been with us for 125,000 years. But the paleontological evidence is clear—dogs have been domesticated for 14,000 years. And if you remember that we didn’t have agriculture until 10,000 years ago, that means that dogs were with us before we knew how to grow our own food. No animal has had a longer contract with human beings. So the presence of a familiar, non-threatening dog increases everyone’s feelings of safety and security. From an advertiser’s point of view, that’s a warm feeling that will transfer to a product. It’s the same kind of rationale that goes behind using children. In general, seeing children tends to produce a warm response. There is a form of learning that leads to emotional responses. It’s called Classical Conditioning—you see a porcupine, you know the spines could hurt you, you feel fear and every time you see a porcupine image you’ll remember that fear. The sight of dogs or children produces the same effect, only with the warm response—whether you put their images with chain saws or perfume. Advertisers want two things—to have their products remembered and to have positive associations attached to those products. Anything that will do that will work. Dogs do that. Cats don’t. Even though domestic cats have round faces, they still have cat faces and pricked ears. And cats are a bit more threatening. 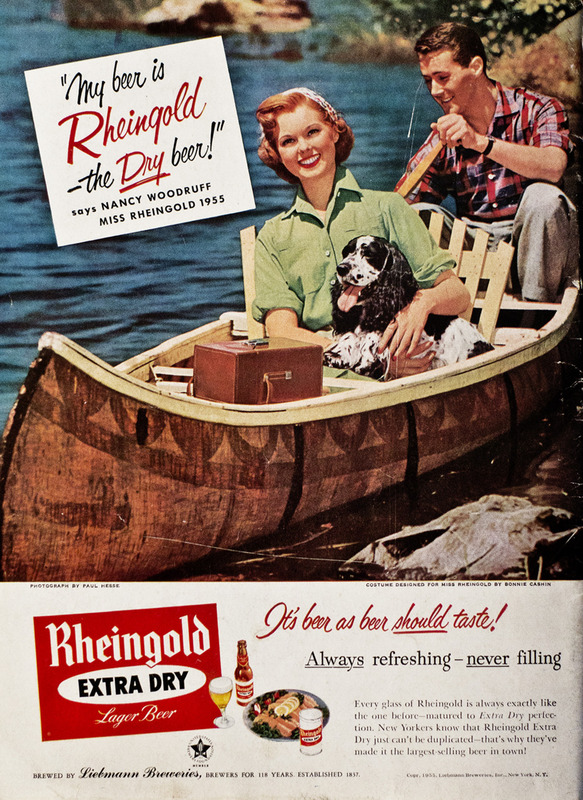 The use of dogs and children in advertising often seems gratuitous, but it’s not. Because every time you use a kid or a dog, you increase product appeal. It’s the same logic as using beautiful women to sell clothes. Advertising is all about emotional manipulation. You need a jolt of positive association to appeal to the reader or viewer. And it’s not product-specific. Kids and dogs have been used to sell cigarettes and politicians. Some of the first animated characters in advertising were dogs—there was an ad where the dog was fetching Lucky Strikes. But it has to have cultural acceptance too. B The developmental differences between dogs and children, though, make for a more interesting dynamic. SC The Super Dogs—Poodles, Border Collies, German Shepherds, are the dogs in the top 25% of the IQ range. They’re emotionally equivalent to 2 ½ year-old children. All other dogs are equal to 2 year-olds. But dogs have the social consciousness of 14 year-old humans. They need to be part of a group and do what the group is doing. They want three things—food, safety and social interaction. They will do anything for that and learn very quickly what they have to do to get it. B What about cultural considerations? Some cultures despise dogs; the Japanese love mechanical dogs. SC The Japanese have two issues. One is the fascination with technology. The other is space and economics—unless you’re wealthy enough to have a large space, you can’t have a dog. But the Japanese desperately love dogs. Then you look at China and Vietnam, where dogs are seen as an efficient source of protein and are farmed for food. Fundamentalist Muslims believe that dogs are unclean. But when people come to Canada from cultures where there’s an aversion to having dogs in the home, their children and grandchildren fully accept them. B Would you agree that the concept of hearth and home involves pet ownership? Maybe our instincts tell us that a secure and comfortable home must include a dog. SC The dog is the eternal child, a non-threatening being that we can care for. It also provides unconditional positive regard. The dog will always love you and that is a great thing for psychological and physical health. And people know that—40% of Canadians have at least one dog, and 30% of Canadians would like a dog. B So in this increasingly hectic, stressful and unhappy society, the idea of a happy, honest and loving creature applied to a product will make consumers believe that the product could contribute to their happiness. SC Correct. 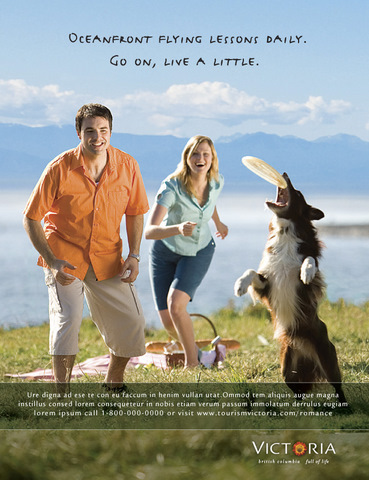 My opinion, based on the evidence of the human response to dogs, is that putting dogs in advertising is beneficial. 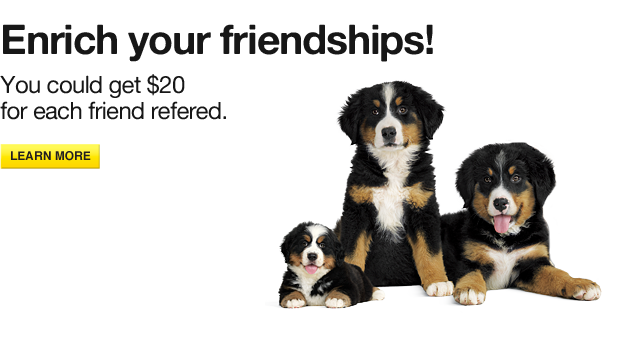 There are a lot of successful branding stories to tell, but one of the more memorable might be Microcell’s launching a wireless service, calling it Fido, and inevitably, inextricably, tying its identity and communication program to dogs. How, one might wonder, did this come to pass? One might assume that exhaustive studies and surveys were conducted. Nope. The name was found through simple brainstorming. 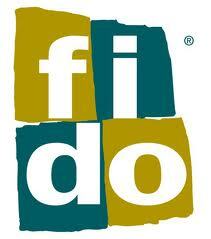 For Hadsepantelis, all advertising messages have to be in line with Fido’s promise of being honest, straightforward, simple, hip, different. Any doubts about this strategy were quickly dispelled by the huge success of Fido’s first campaign—the Look-Alike campaign, where dogs were matched with people who looked like them, or vice versa.